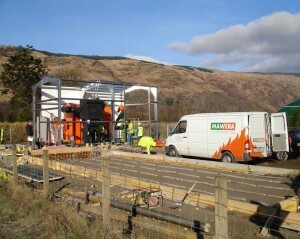 With more than 30 years’ experience in the UK market, Mawera UK has supplied and installed wood burning boilers to numerous companies, turning wood-waste into heat for factory, office and process heating and helping companies recover the cost of their boilers through compliance with the RHI. 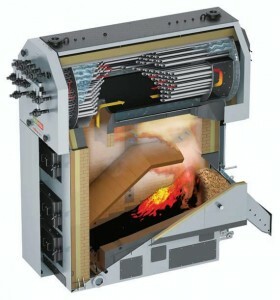 To support progress and innovation, Mawera maintains its own levels of technology and combustion efficiency. The knowledge gained here promotes continued development, while the plant also serves to test bespoke fuels. 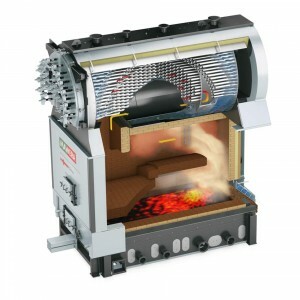 Mawera’s flat moving grate combustion (type FSR and FSB ) enables the use of different fuels enabling a low particulate content in the flue gas, due to the static fuel bed. 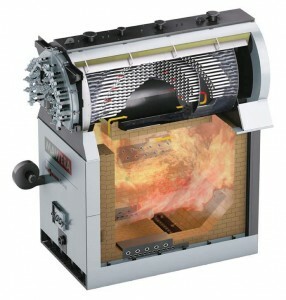 Low NOx reduction technology can be employed to best effect in Mawera flat moving grate combustion systems. 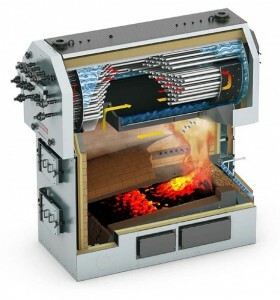 Standard boilers are designed for a maximum flow temperature of 110°C and a maximum permissible operating pressure of 6 bar. Optionally, boilers can also be supplied with a higher operating pressure, a higher flow temperature and TÜV certification. 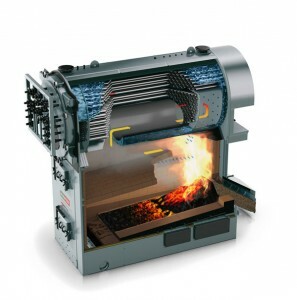 Mawera FSR boilers are rated from 850-13,000 kW while the FSB is available in 110-1700kW. Left. 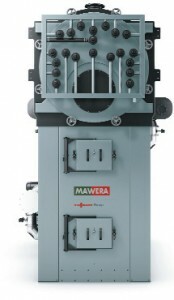 Full control over production off-cuts and sawdust means the heating of your factory, offices and process heating is made easy with a Mawera. Because Mawera boilers offer reliability and longevity, you’re even paid up to £500 per hour for each ton of waste to heat your own factory – for the next 20 years! The installation of all Mawera plants and ancillary equipment conforms to RHI and PG1/12 Guidance notes. Right. Every aspect of the plant and its ancillary equipment can be seen remotely by Ethernet or via the Web thanks to MAV Technology, which comes as standard. 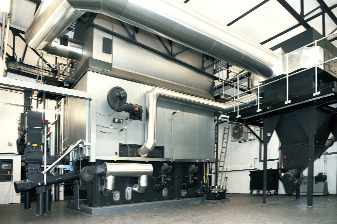 Mawera’s very lowmaintenance, fully-automated biomass boiler installations only need servicing and cleaning once per year.